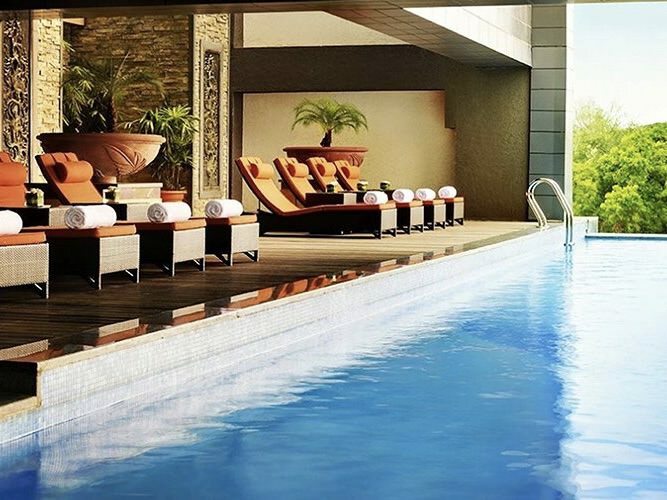 Swimming in Bangalore just got way more interesting with this list of infinity pools in the city. Relax and take in a spectacular view! Forget rooms with a view, it’s now time to shine the spotlight on infinity swimming pools with a view. After all, few things come close to a refreshing swim while the sun sets on the city, and the glitzy night lights come on. Go ahead and dive in. Set on Old Airport Road, you’ll be surprised how pretty the crowded city looks from the top. Sure it’s not as stunning in the day, but when the sun is setting, dive in and just watch how the landscape changes. For those a bit scared of infinity pools, the edges have a glass casing, so not to worry. We even like ordering a cocktail and sitting right at the corner of the pool. While the pool is off limits for the whole week, you can jump in on Sundays, if you’re around for the brunch. 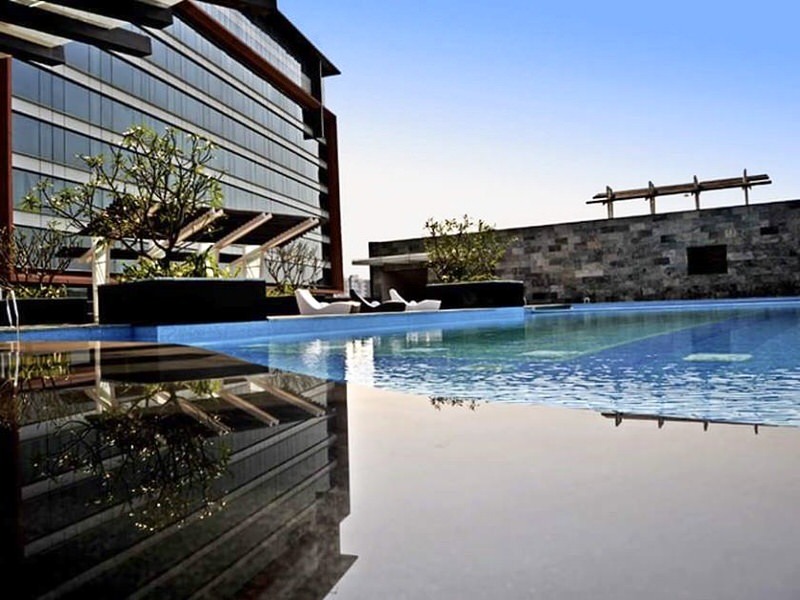 Since the hotel is in Electronic City, you can expect to be dwarfed by towering glass buildings and mirrored walls on them playing peek-a-boo with the sun. Paired with a vast offering of food and drink, it’s a lovely day of fun with the whole family. Since the spa and fitness centre is open to anyone, the swimming pool is included in the price too. 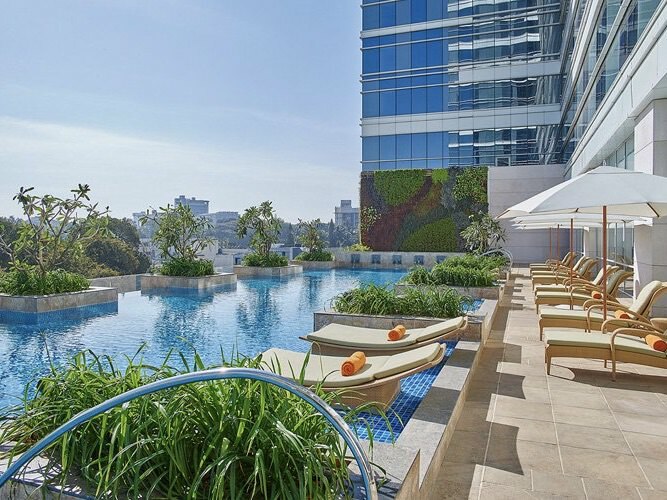 Our favourite infinity pool in town, this one is great for a workout with a view or just to lounge about on a sunny day. They even have a snack bar in the spa so you can indulge guilt-free. Carrot juice, plus a stellar view of the lovelier part of the city? Yes, please! Keep a look out for the rather majestic top of the ISKCON temple too. 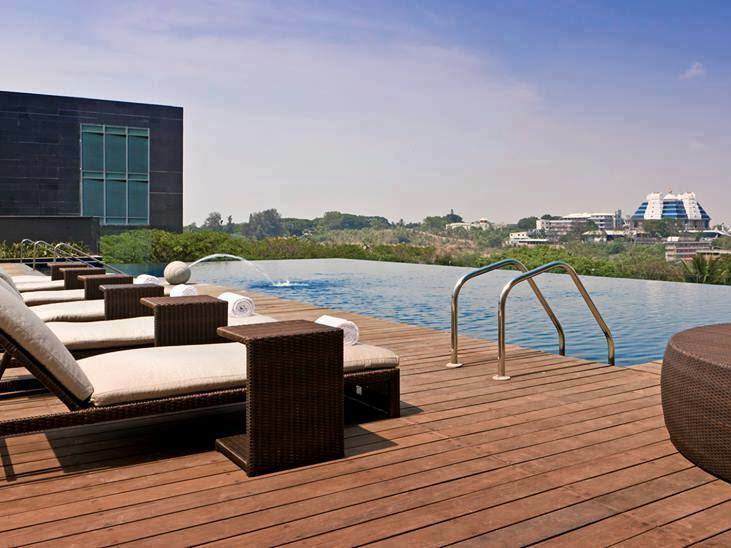 While their swimming pool is small, don’t be fooled – this is a super cool infinity pool that overlooks the entire city. 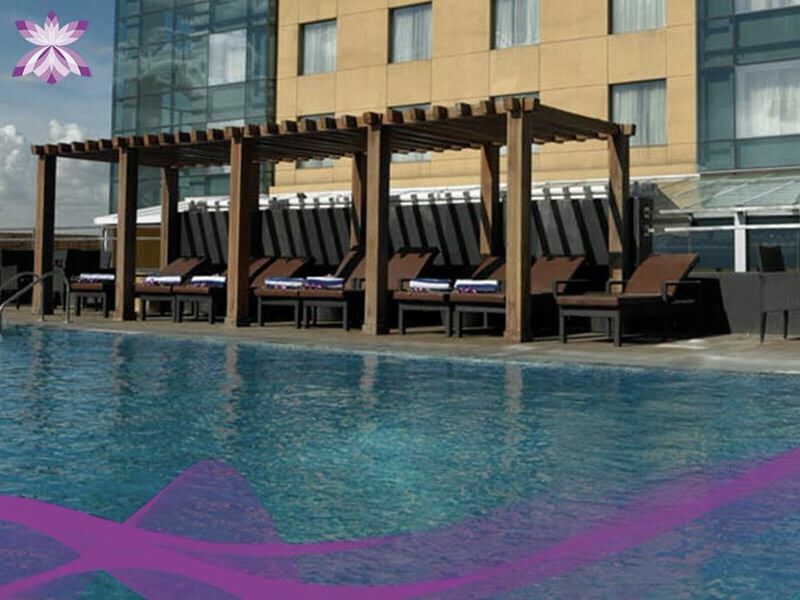 The lap pool is great to unwind in, but better still, for a great workout as you’ll never get bored of what you see. 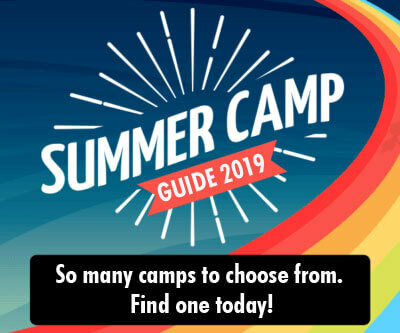 Try it one day, and who knows, you might just be signing up for the whole year. Oh, they also bring your snack orders right to the pool. Win! 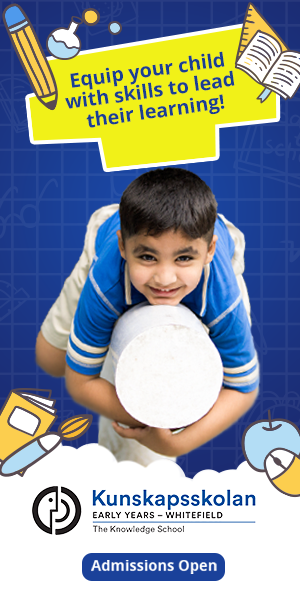 Price: Rs.1,200/- + taxes per day or Rs.50,000/- per year for adults and Rs.2,000/- upwards for kids per month. Calming and zen like the rest of this swish hotel, Shangri-La pool is good for solitude. Though not on the top-most floor, this one overlooks the old Bangalore neighbourhood of Palace Orchards. With the Chi spa on hand, you’ll do well to lounge in the pool, and then hit the massage table. We rather like just looking into the distance from the waters here. Price: Spa indulgences start at Rs. 2,000 and the pool use comes with that. Little Black Book is a curated guide to the city which aims to provide information on any and everything that’s new and happening in town, Little Black Book has something for everybody – be it about food, events, travel, or lifestyle. It helps you discover your city. Find new restaurants and bars in town, make a plan with your friends using our events checklist, and explore the quaintest & coolest hoods in town.